"My prospective customer is asking about the "break-even"point at which their software-as-a-service subscription payments would equal their on-premise license cost. They're asking why they should select a SaaS subscription option if they plan to use the application over a long period." If the SaaS application is truly identical to the on-premise application, the vendor or the customer can conduct a straight-forward "lease vs. buy" analysis, accounting for the time-value of money. That will allow them to identify the break-even point - measured in months or years - after which it makes more sense to buy the on-premise license vs. lease via SaaS subscription. If the vendor or the customer do conduct this analysis, of course, they should factor in all of the costs associated with buying and running an on-premise solution. Those would include the annual maintenance fee as well as the hardware required to run the application on-premise and the people required to deploy and maintain it. In the SaaS model, those costs are borne by the SaaS solution vendor. Beware of this potential flaw in the straight-forward "lease vs. buy" analysis. 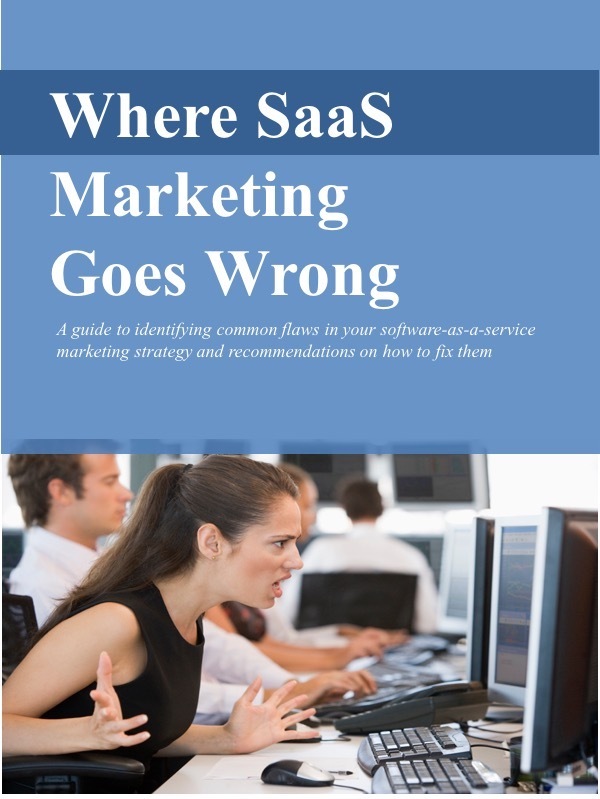 In many cases, the SaaS application is not truly identical to the on-premise application. Or the functionality of the SaaS application may diverge from the on-premise application over the life of the subscription. The two applications may have been identical at the start, but over the subscription term, the SaaS customer has gained the benefit of product enhancements that the on-premise customer has not enjoyed. In that case, the SaaS customer is getting increasingly more value from the application than the on-premise customer. The customer should expect to pay a premium for that extra value. Further, the SaaS version may offer the customer additional benefits beyond the product features. For example, the customer may benefit from more rapid and less expensive deployment of the application, easier configuration, the ability to quickly scale up to handle peak demand, and the flexibility to stop paying for the solution if they no longer need it (according to the terms of the contract, of course). These are benefits beyond what they'd derive from an on-premise application and customers should expect to pay for them. The point here is that the SaaS offering and the on-premise offering typically do not offer identical benefits to the customer, so that a straight-forward lease vs. buy analysis wouldn't be appropriate. SaaS marketers should clearly articulate those additional benefits when promoting their solution.